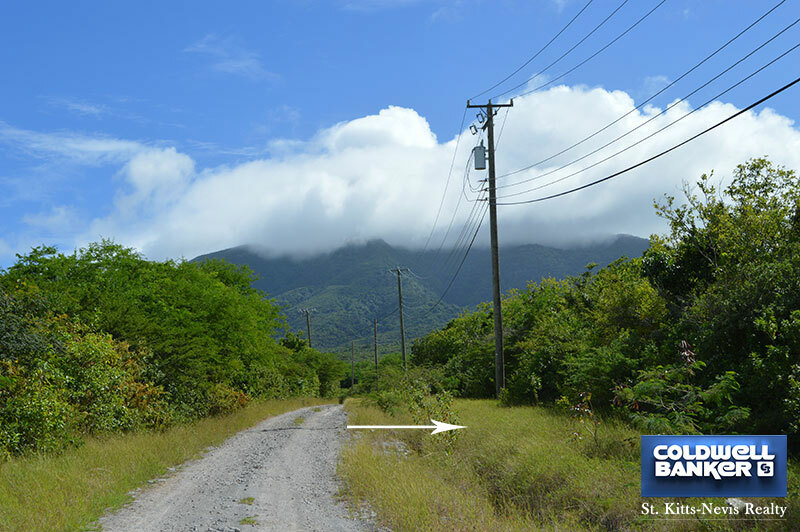 This one acre lot situated in Sunset Ridge in Clifton Estate on the West Coast of Nevis provides a great building site. All amenities are in place and the gentle slope facilitates building. 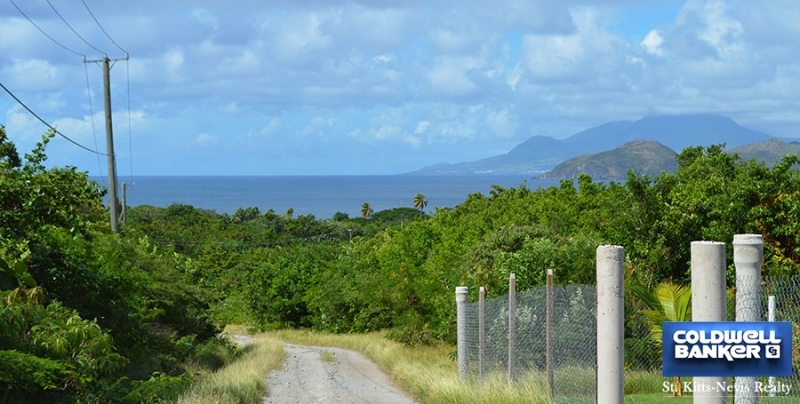 Sunsets and views over the Caribbean Sea to sister isle St. Kitts are unforgettable and always a wonder and inspiration. 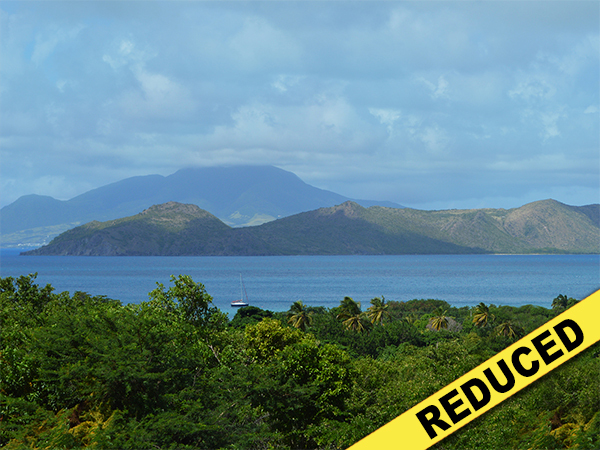 This lot is a 10 to 15 minute drive to some of the best beaches and restaurants in Nevis. 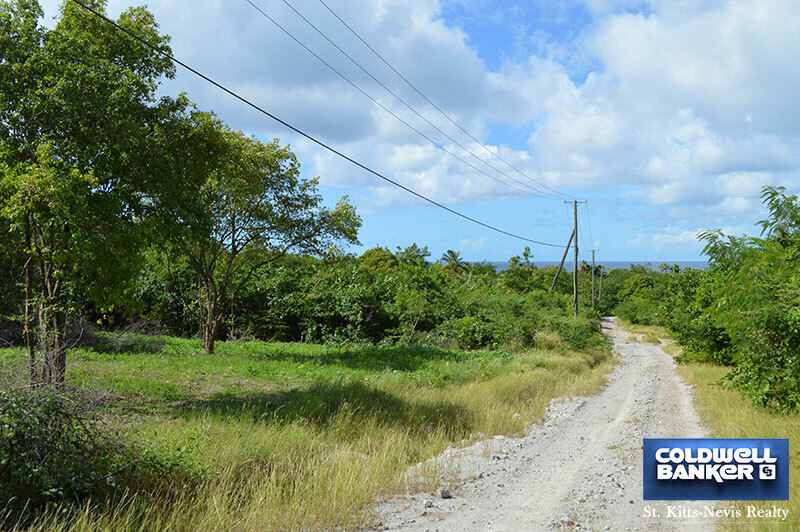 Located in a quiet area this large lot offers much privacy. A ghaut situated on the side of the lot protects this privacy.